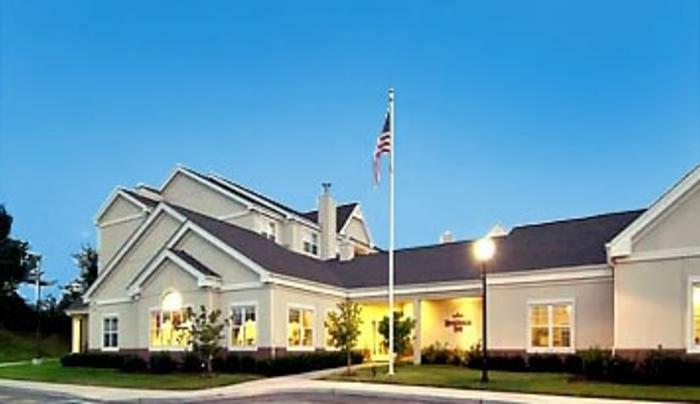 Our Residence Inn is centrally located on Long Island, and has the perfect extended stay experience. With 100 spacious suites, offering modern amenities and separate areas for living, working and sleeping. No detail is over looked from full kitchens to complimentary breakfast and services such as grocery shopping and high speed Wi-Fi. 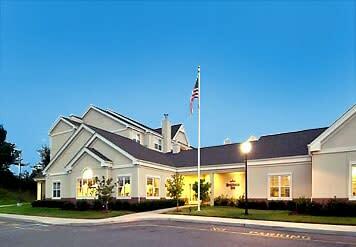 Look no further than the Residence Inn Hauppauge Hotel.